The company has established itself as a major Manufacturer, Exporter and Supplier of Counter Weight Limit Switches in New Delhi. The company offers the best quality Counter Weight Limit Switches studded with numerous features. 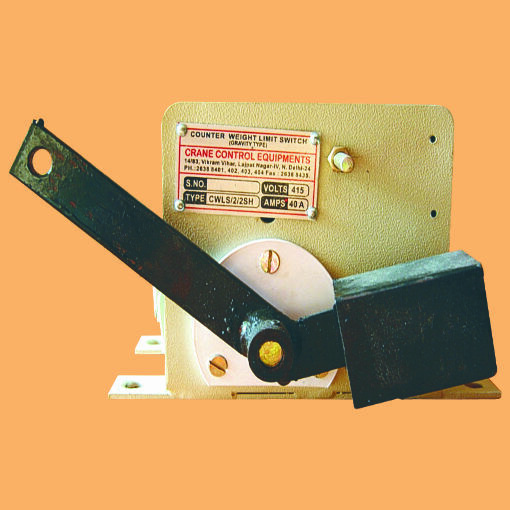 The Counter Weight Limit Switches are known for their long life and can be availed at the best prices.